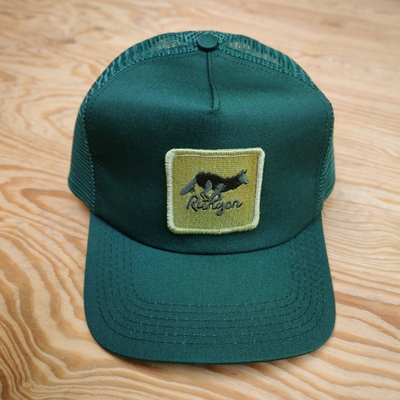 Runyon Green Forester Canyon Trucker Hat is a traditional American-Made trucker hat crafted from Twill. Great for the outdoor activities like hiking and exploring the wild. Our Canyon Truckers feature our Signature Runyon patch that was stitched right here in Los Angeles. Our label was crafted in Hollywood, Calif using canvas that comes from a family-operated U.S. mill that spans several generations. Rock this one on your next outdoor adventure.